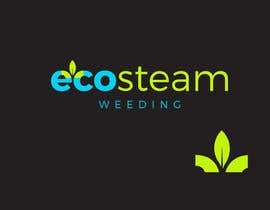 Wanting a logo created for a business that does environmentaly friendly steam weeding in a residential and commercial setting for people and councils. 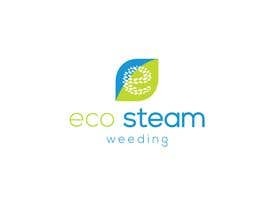 The company is called "Eco Steam Weeding" and we are looking for something modern simple and professional. 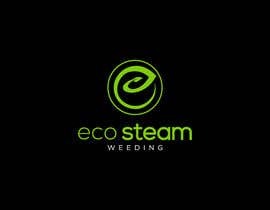 We use an industrial steam weeding machine from [login to view URL] this will give you an idea of what we do. 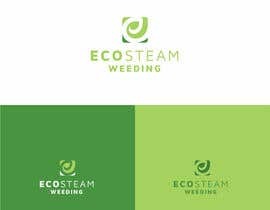 The logo should have the full name of the company and an icon, it should be something that portrays clean, green, earth friendly, eco. 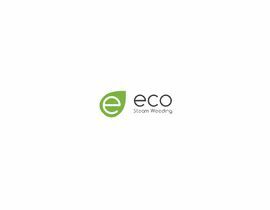 Would also like it to include colours like Green, Blue and White. I have attached some images to give an idea of something we are looking for. 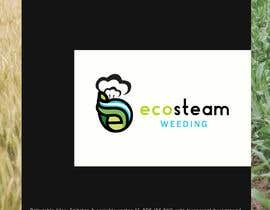 We're looking for something simple and clean, preferably a flat logo, we want the logo created in illustrator with .ai files and .eps. 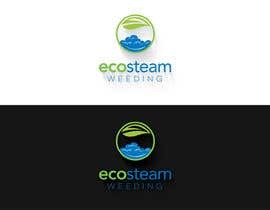 Please don't post the same logo multiple time and no 3d logos I'm looking for flat logos only. 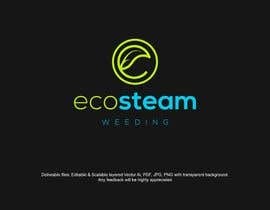 Also I am looking for something more original and not just the words with leaves on top as there is many of those already. 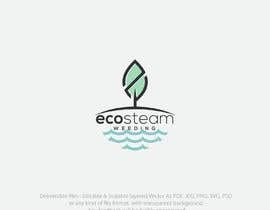 We will be awarding the most unique and creative logo. 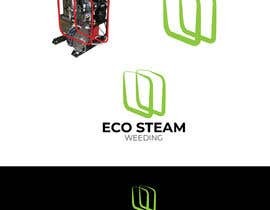 This is the machine we use to kill weeds http://www.weedtechnics.com/ it uses hot steam to kill weeds, I'm not talking about Steam the game company. 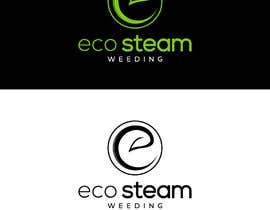 I like the leaves but If people could incorporate hot steam into the designs somehow that would be great. 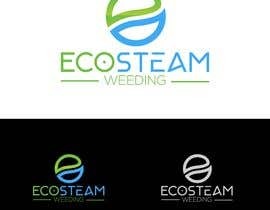 Please just submit 1 version of a logo and not 4 of the same one in different settings. 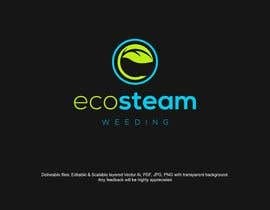 Also I am looking for something more original and not just the words with leaves on top. We will be awarding the most unique and creative logo. 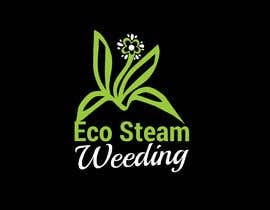 This job has NOTHING to do with Marijuana it is a company that uses hot steam to kill weeds. Hope this helps clarify what we're after.